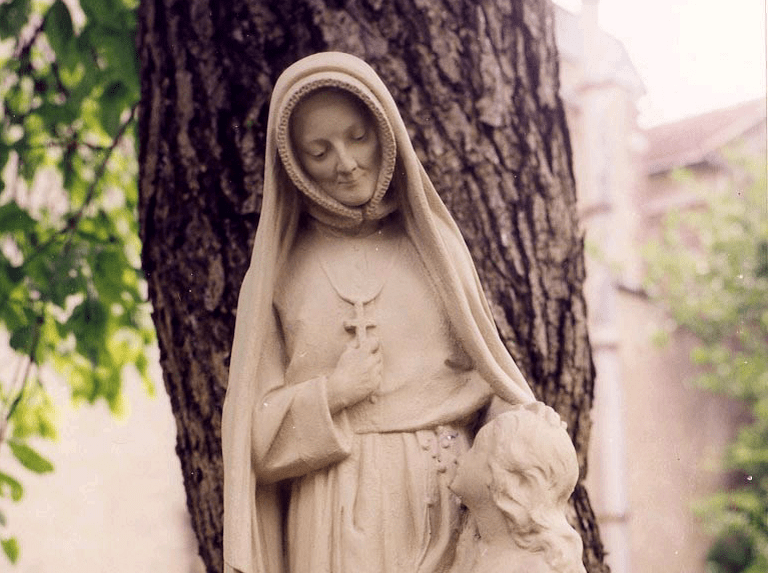 St Madeleine Sophie Barat founded the Society of the Sacred Heart in France in 1800. Following her family’s custom, we call her Sophie. 12 December 1779, Madeleine Sophie Barat is born in Joigny, France. 21 November 1800, Sophie makes her first religious consecration. 1802, Sophie becomes superior of the community at Amiens. 1806, Sophie is elected Superior General for life. 25 May 1865, Sophie dies in Paris. 24 May 1908, Sophie is beatified by Pope Pius X. 24 May 1925, Sophie is canonized by Pope Pius XI. You can read Sophie’s Story, a short and engaging introduction to the life of St Madeleine Sophie Barat by Mary Shanahan RSCJ and Kylie Swanson here. A timeline of key events in Sophie’s life is available here and a prezi that tells her story in pictures can be accessed here. More resources from this website on St Madeleine Sophie Barat.